Mastering search engine optimization can be hard, especially due to the fact that it is constantly changing and improving. For those that are new to SEO it can seem especially complicated, with a lot to take in. However, you don’t have to wade through the world of SEO tools and websites alone. There are plenty of tools out there that have been designed to help website owners become SEO masters. Some will help you with generally improving your SEO as a whole, while others will focus on specific factors such as keyword research, local SEO, link building, etc. The tool you use very much depends on what you feel like you need help with, what your budget is, and how much time you have to invest. It is worth doing some research before picking a tool, as reputable sites and companies are always the best. 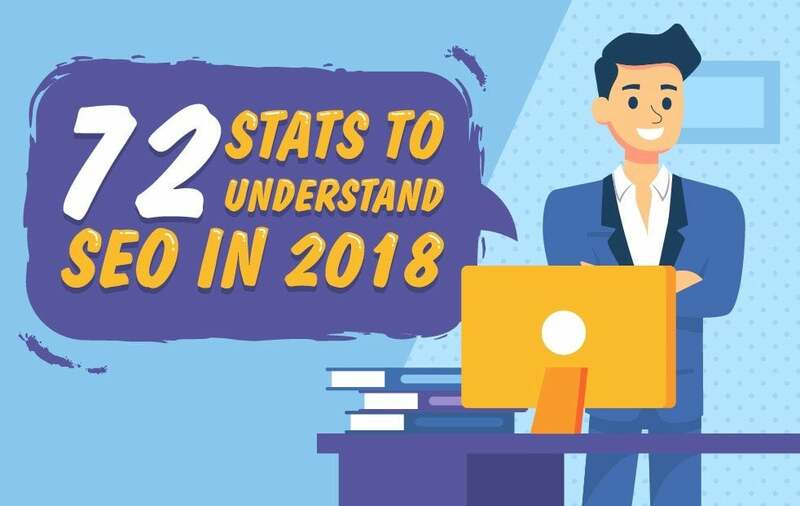 Let’s take a look at some of the best SEO tools that are already being used in 2018. The great thing about SpyFu is that it can be used completely for free. Although there is a premium version available, many smaller businesses find the free version good enough to get by with, especially if you are just starting out. The tool allows you to view the number of times a certain keyword gets searched every month while also determining the difficulty rank for that word. The tool also allows you to take a look at some of your closest competitors and determine what keywords it is that they are using. In fact, it is one of the most detailed SEO analysis tool on the market today and definitely something worth keeping on your radar. Majestic comes with multiple useful features like the ‘Majestic Million’, a feature which allows you to see the ranking of the top million websites, and ‘site explorer,’ which lets you see an overview of your site. Using the tool, you can find the best keywords for a better rank and much more. A favorite feature of this tool is that you can add your site to it as well as some of your closest competitors and then compare SEO metrics to spot a competitors’ potential weaknesses. This is a chrome extension that is considered one of the best free SEO tools out there. While you are using it, you are able to perform on-page audits which will assess both external and internal links to see if you have got enough and if they are all working, as well as conducting a keyword analyses to look at keyword density. This is a great tool if you work as part of a team since the easy to use dashboard has a handy export feature, meaning that data can be downloaded quickly and sent to other people within your team. It has the potential to save you literally hours of manual work. This is a much more advanced SEO tool than some of the others listed. For this kind of tool, you will have to be prepared to have a slightly larger SEO budget, but the results can definitely be worth it if you are a medium to large business. You can use the tool to identify any potential areas of weaknesses your site might have regarding SEO and highlight any opportunities that you are potentially missing. It is important to understand that this tool is not for beginners, but for those that already have a deeper understanding of SEO. The analysis this tool performs will only take a couple of minutes and when it is done it will output a clean and easy to read spreadsheet of results which can be used to improve your rankings on Google. This tool can be completely free to use and is used for both research and analysis. It is considered one of the best backlink analysis tools out there and also comes with a handy ‘content explorer’ feature which searches the web to find the most popular content for any topic or keyword of your choosing. Once you feel as though you have outgrown the free options available, you can lift the limitations by purchasing a monthly subscription or even paying annually if you prefer. Although you have to pay to use Serpstat, the huge range of features it has more than makes up for this. You can collect keywords for SEO, determine the value of these keywords, find keyword variations, get long-tail keywords, check the relevance of your website, analyse trends, and much more. There are 4 plans available for you to choose from, each with varying prices. Which you choose will depend mostly on the size of your business. SEM Rush can be used both as a keyword tool and competitor research, which is a very effective combination. Over the past few years, the company has really made a name for itself by taking the competitor research element to a whole new level. a blog post a blog post from SEO Tribunal rates semrush.com as one the best seo tools in 2018. There are over 20 ways for you to research your competition, which include finding their backlinks, best keywords, best content, and so much more. For all your keyword needs, you don’t have to look any further than Seed Keywords. The tool gives a unique way for you to find keyword from your friends, family, colleges, and those around you. You simply ask a question, send a URL out to as many people as you can, and then wait for the responses to come rolling in. In this way, you get real keywords from real potential consumers. Plus, it is completely free to use. These are just a few of the many tools out there that you can use to help improve your SEO. The tools alone will not be enough to improve your rankings, you will also have to invest a lot of time into consistently improving your site and keeping up with the ever changing SEO trends.